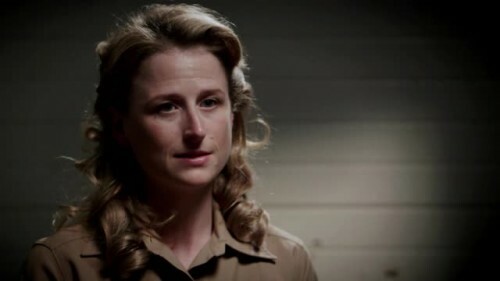 Manhattan star, Mamie Gummer ponders on the lengths of how far her character will go. 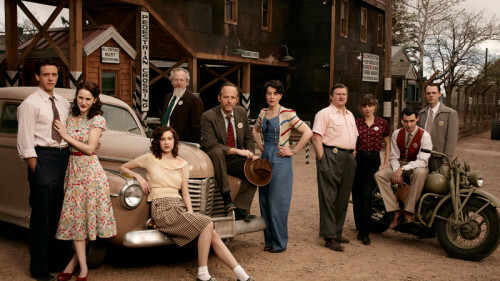 The critically acclaimed drama returns to AMC on May 17. 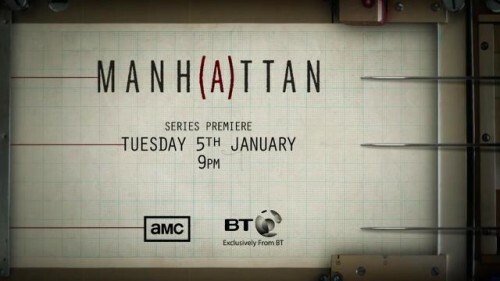 Tune in for new episodes every Tuesday at 9pm. 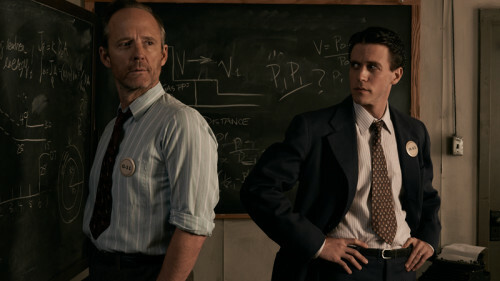 The web of lies grows larger as a secret team of scientists attempt to design the world’s first atomic bomb. 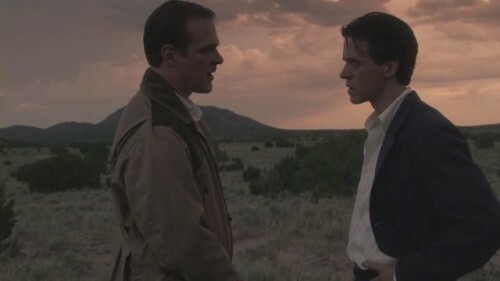 When you’re building an atomic bomb, secrets and lies are part of the day job. 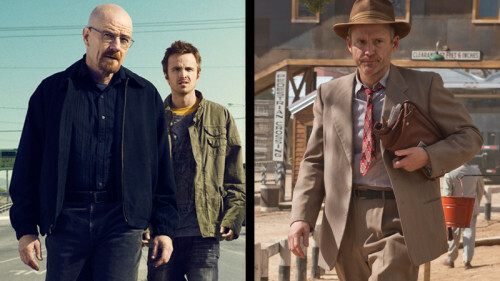 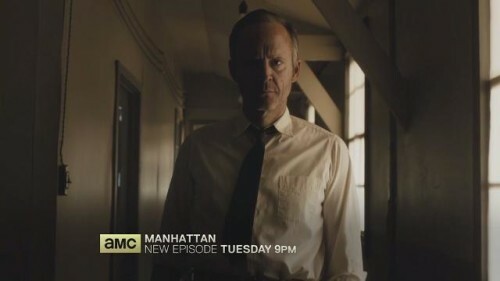 Watch Manhattan every Tuesday at 9pm, only on AMC. 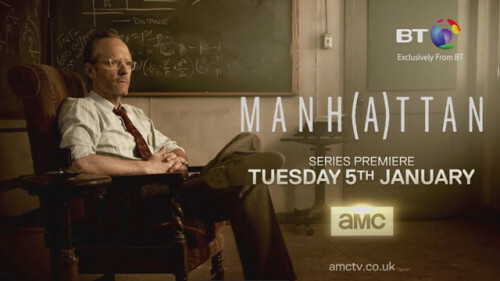 Set against the backdrop of the greatest race against time in the history of science, Manh(a)ttan follows the mission to build the world’s first atomic bomb. 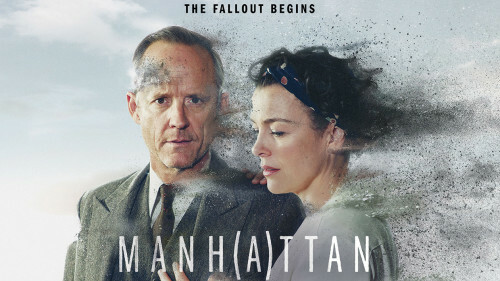 The critically acclaimed Manh(a)ttan is a complex and intimate drama about the Deception, Betrayal, Rivalry of the infamous mission to build the world’s first atomic bomb.